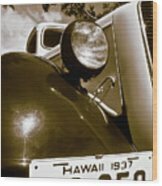 There are no comments for 1937 Ford Pickup Truck Maui Hawaii. Click here to post the first comment. 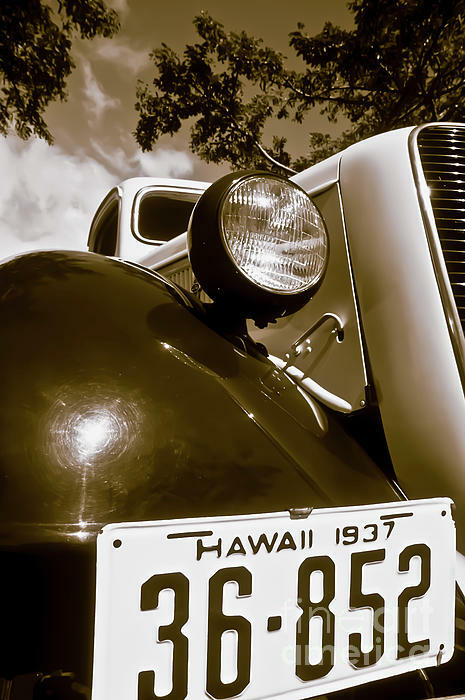 Classic 1937 Ford pickup truck. 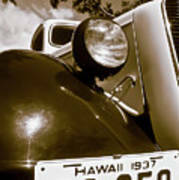 Photographers note: The non glossy/non luster paper types such as archival matte seem to enhance the image best. Canvas works very well. Keep in mind that there may be some very minor pixilation with larger reproductions such as 40x to 60x inches when viewed up close but the effect diminishes the further back it is viewed.